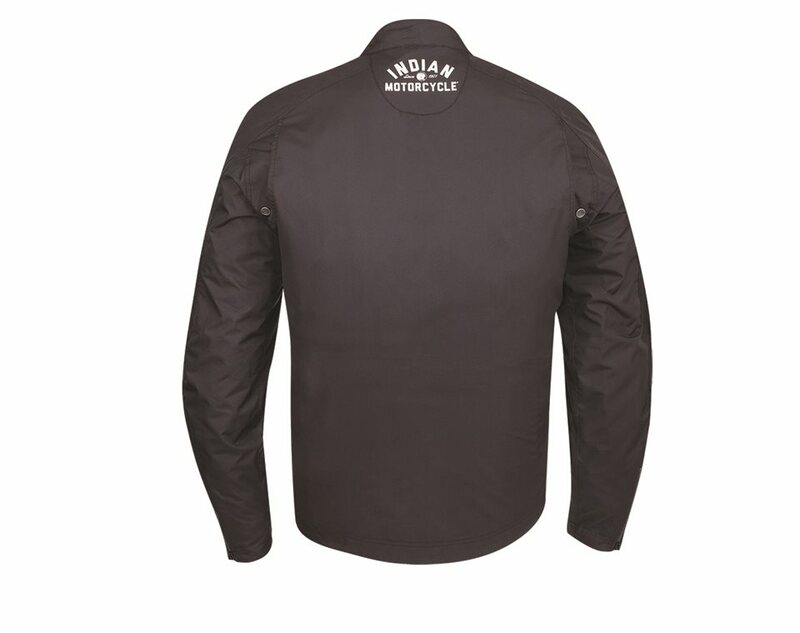 Indian 1901 Casual Jacket Indian 1901 Casual Jacket- From Alba Customs. 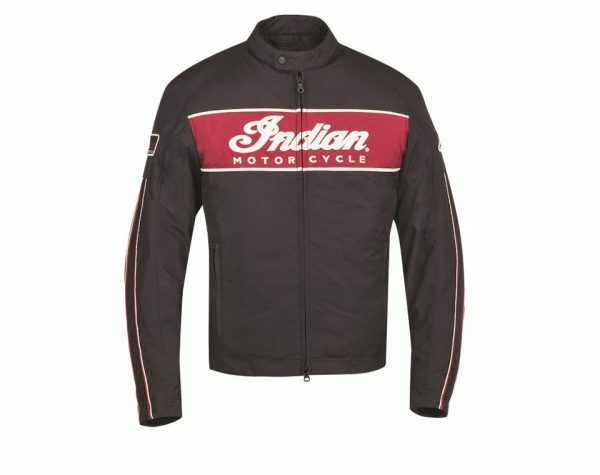 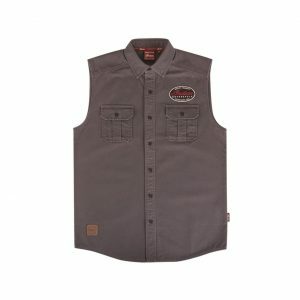 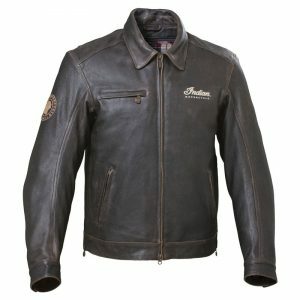 This comfortable jacket has the cool ‘Indian Motorcycle ‘ logo across the chest . 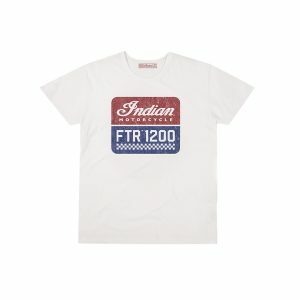 Looks even cooler when your wearing it on the bike. A lightweight casual jacket full of cool Indian Motorcycle® branding. 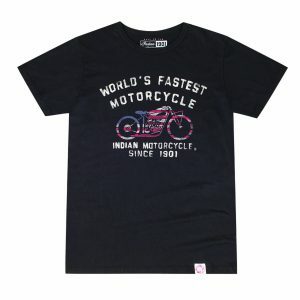 Retro chest and sleeve stripes have a vintage race feel.